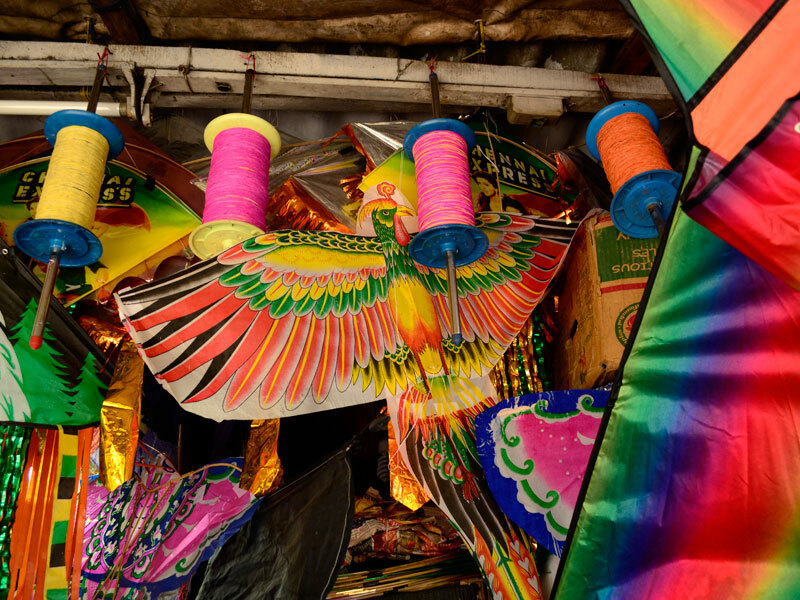 India is land of immense diversity, with many different traditions and customs followed by its people throughout. 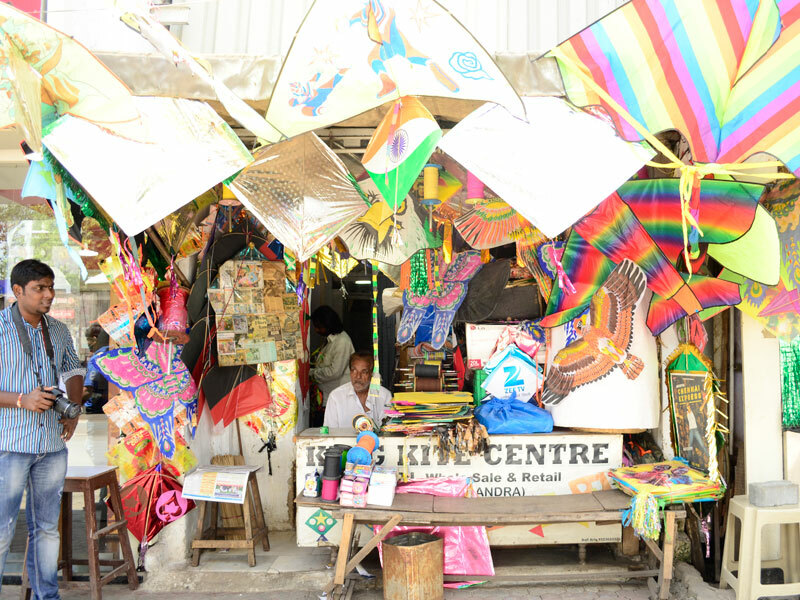 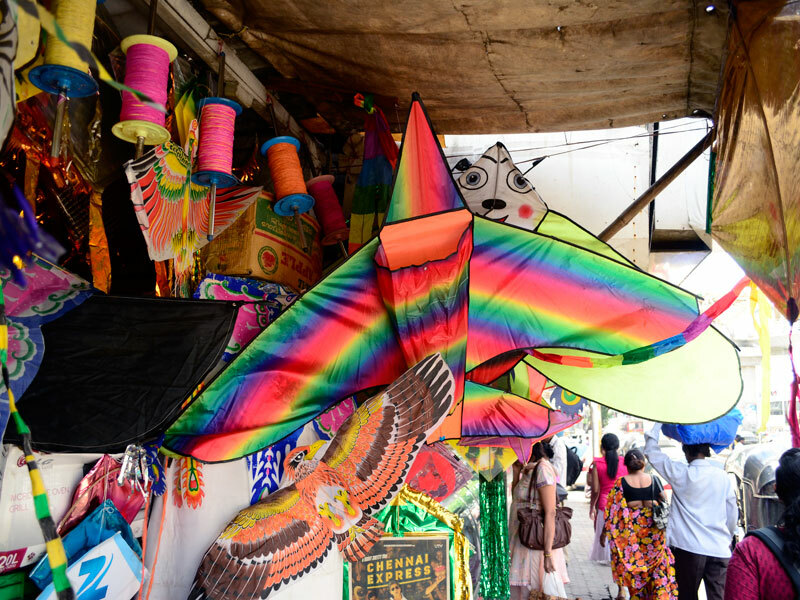 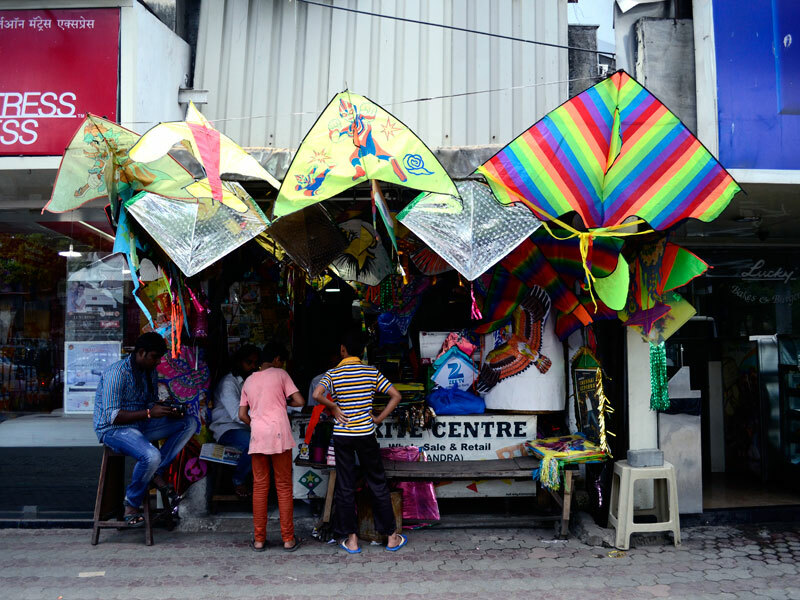 In the matter of kites, there are several regions where kiting or kite flying is a passion. 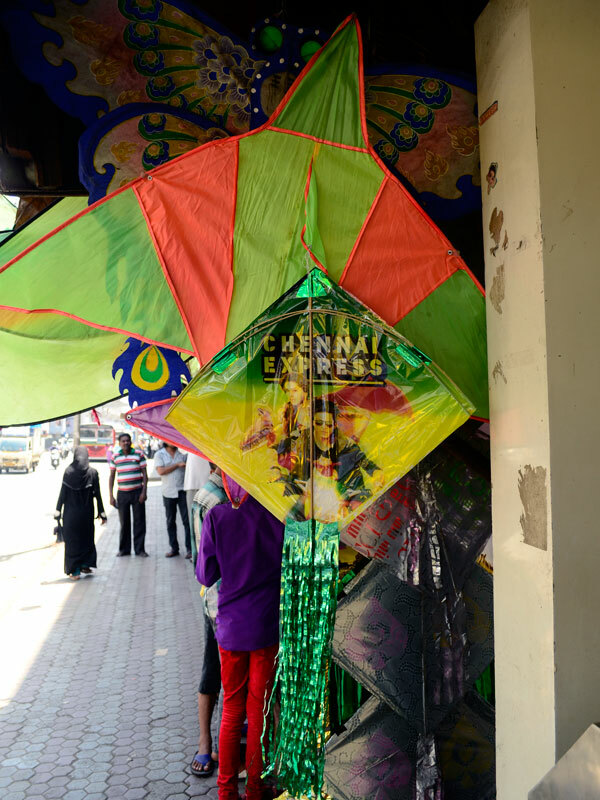 From Ahmedabad and Mumbai in the west to Lucknow, Amritsar in the north, to Hyderabad, Bengaluru in the south one finds a faithful following. 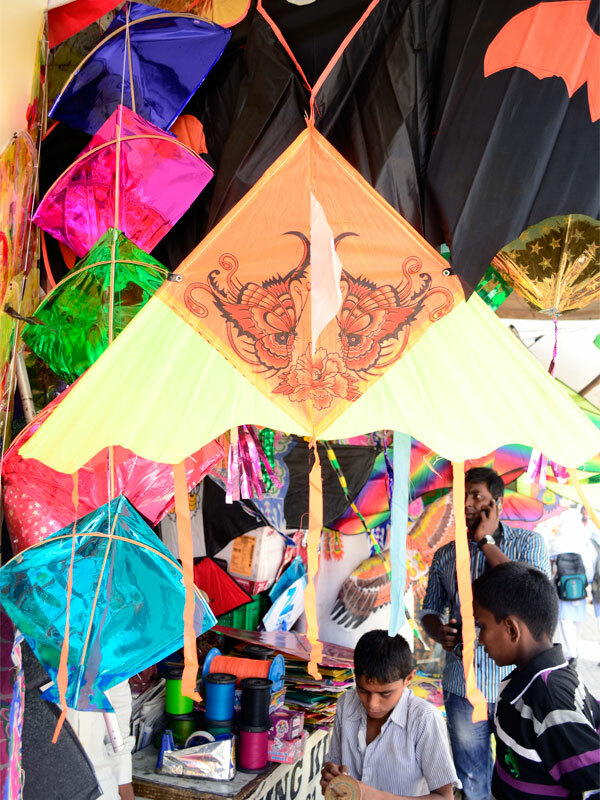 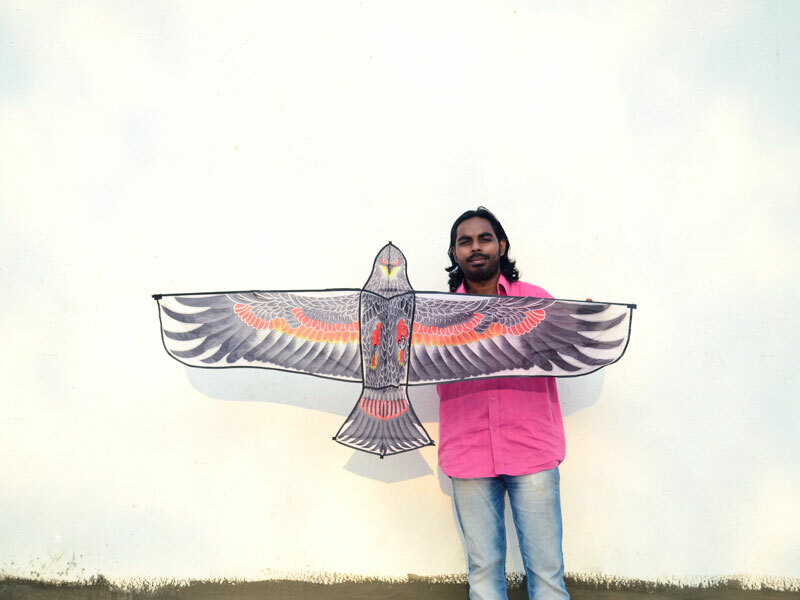 Kite flying in India is characterized by a variety of local customs, based on the regional history, geography, and culture. 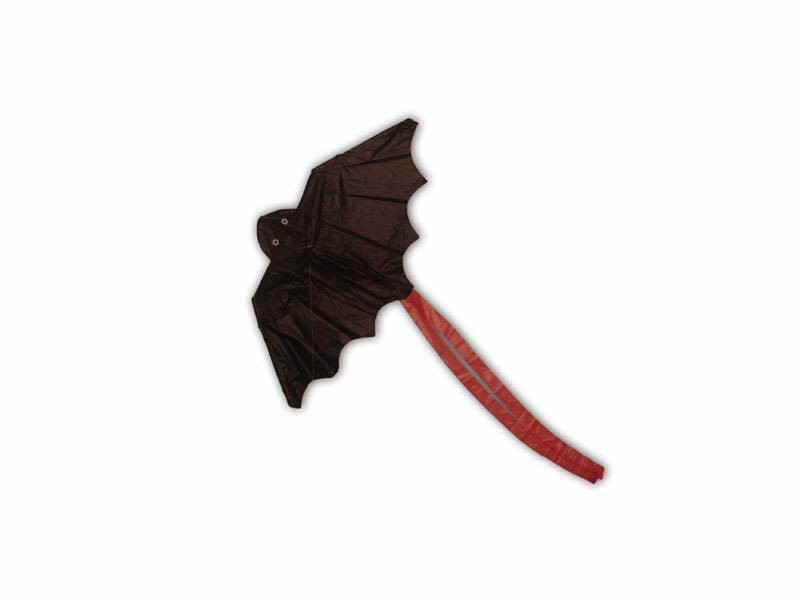 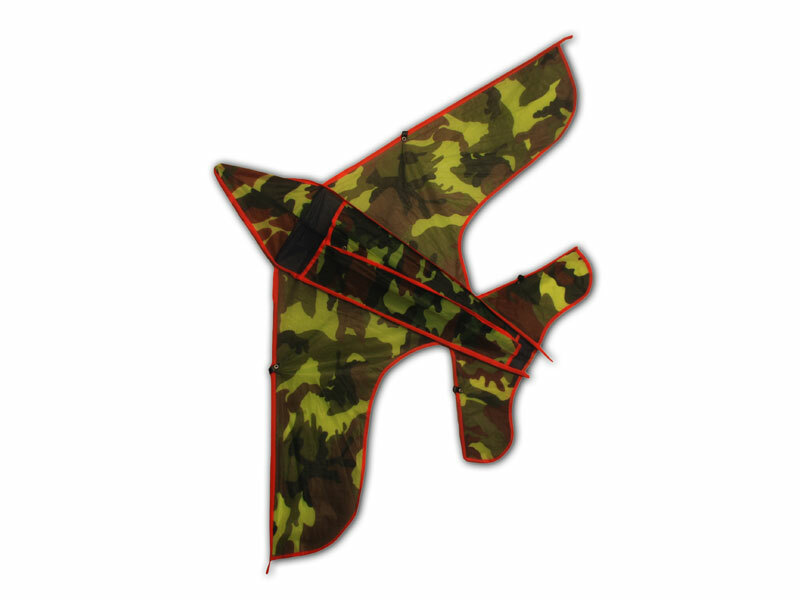 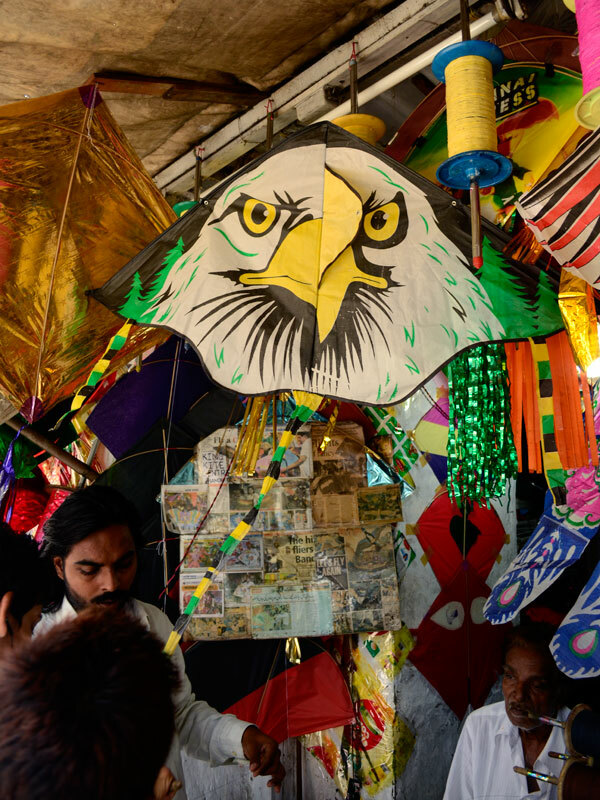 Another interesting fact about the Indian kite is that, it is popularly known as the “fighter kite”! 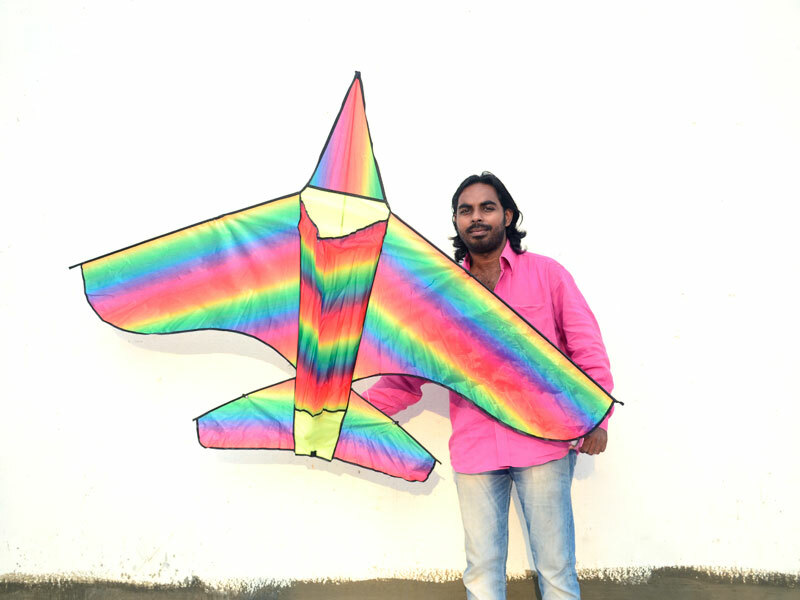 This name stems from the large-scale practice of competitive flying of the Indian kite to cut down as many opponents during its flight. 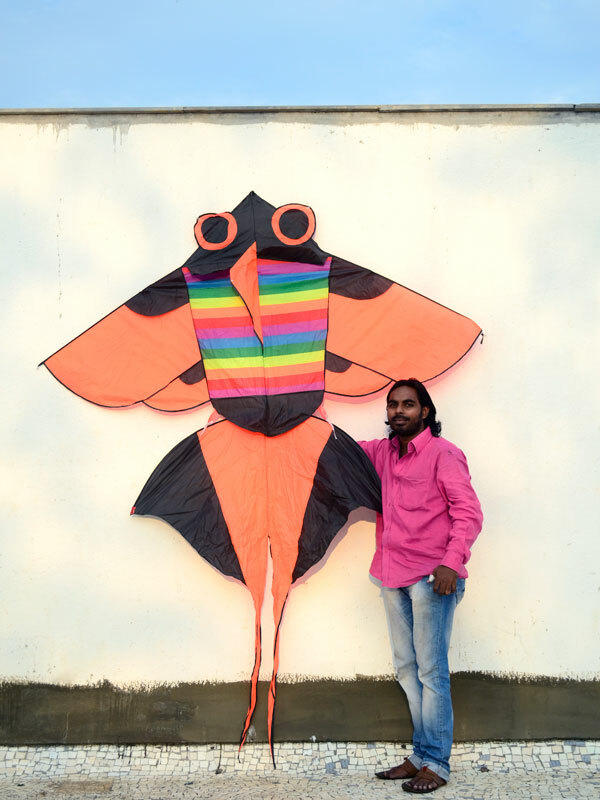 This is one of the reasons why kites are sold in extremely large numbers in areas where kite flying is a serious pastime.